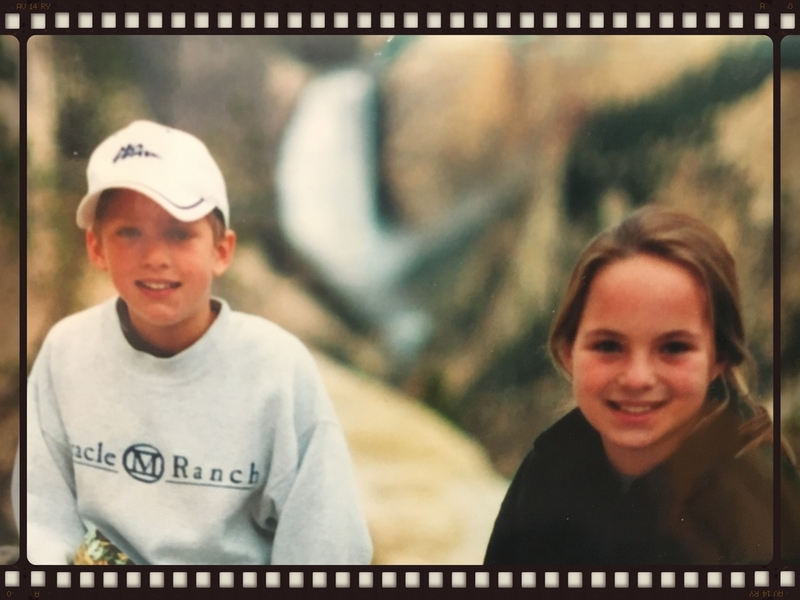 My twin brother and I had just returned home from our 4th grade class when our mom instructed us to quickly pack up a bag because she was taking us on a spontaneous trip to Yellowstone National Park. We threw some clothes in a duffel, gathered up our Gameboys and a few comic books for the long drive from Seattle. It didn't take long before we forgot all about our Gameboys and focused on the jaw dropping scenery around us. 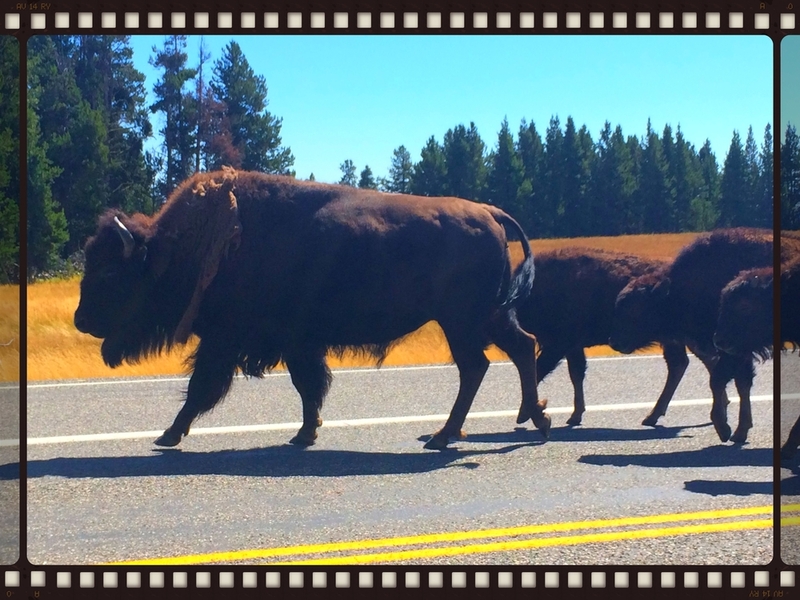 My first foray into the greater Yellowstone ecosystem was jam packed with memorable moments. 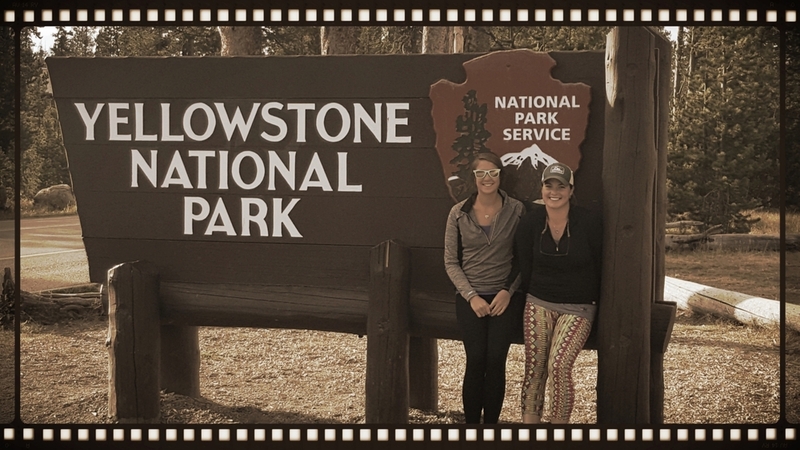 In just 3 days we saw moose, herds and herds of bison, a wolf, a coyote, elk, bighorn sheep, and deer. I wrote enthusiastically in my journal at the time: "Boy was that ever amazing! Best walk I've ever been on. We saw 10 geysers and bison and a coyote and Old Faithful spurted right on time. Wow! This is great! We've also passed gorgeous lakes and mud pots. I'm gonna stop writing because I really want to see a moose. Bye". Even though my parents raised us playing outside all over the Pacific Northwest, I recognized the unrivaled uniqueness, beauty, and wilderness of Yellowstone at a young age. Since that auspicious first trip to Yellowstone, I have harbored a special place in my heart for the park and the surrounding land. That trip helped cement my love and appreciation for the interconnectedness of wilderness, geology, and wildlife. I have returned to the park with my family and friends several times with the same level of enthusiasm and wonder I had as a nine-year-old. This summer, I look forward to my third stint volunteering for Cycle Greater Yellowstone. I feel so lucky to be a part of an event that allows people to experience the vast and dazzling area of land in such an intimate way. I can't wait to help make people's experience in the Greater Yellowstone ecosystem as wonderful and enchanting as my first time was. Morgan has volunteered for Cycle Greater Yellowstone for three years on the tour as a SAG driver and is currently CGY's Ambassador in Alaska. To learn more about the Ambassador Program click here or to volunteer for the tour click here.